Want to create your own cool loading screen? Read the complete guide that will walk you through the entire creation process from start to finish! 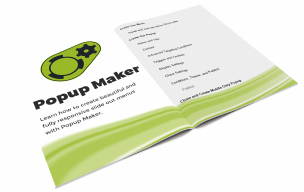 Learn why Popup Maker is the #1 popup plugin for WordPress.